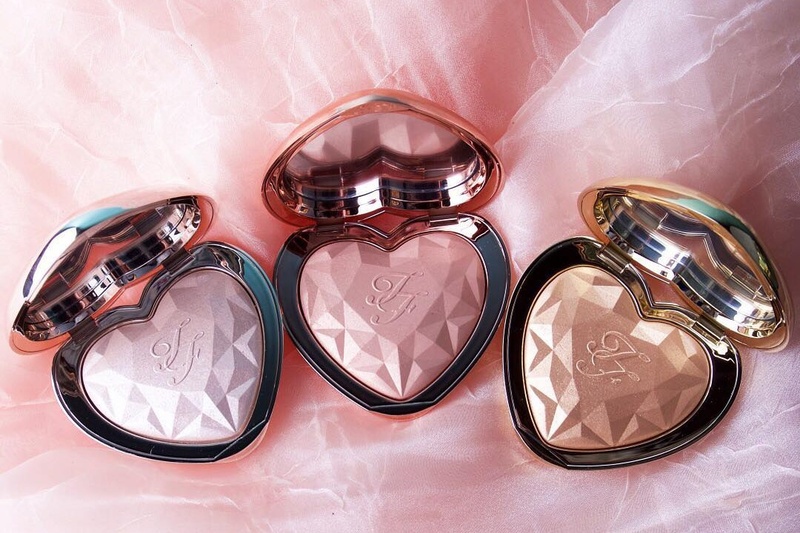 Too Faced Love Light Prismatic Highlighter | Top Beauty Blog in the Philippines covering Makeup Reviews, Swatches, Skincare and More! 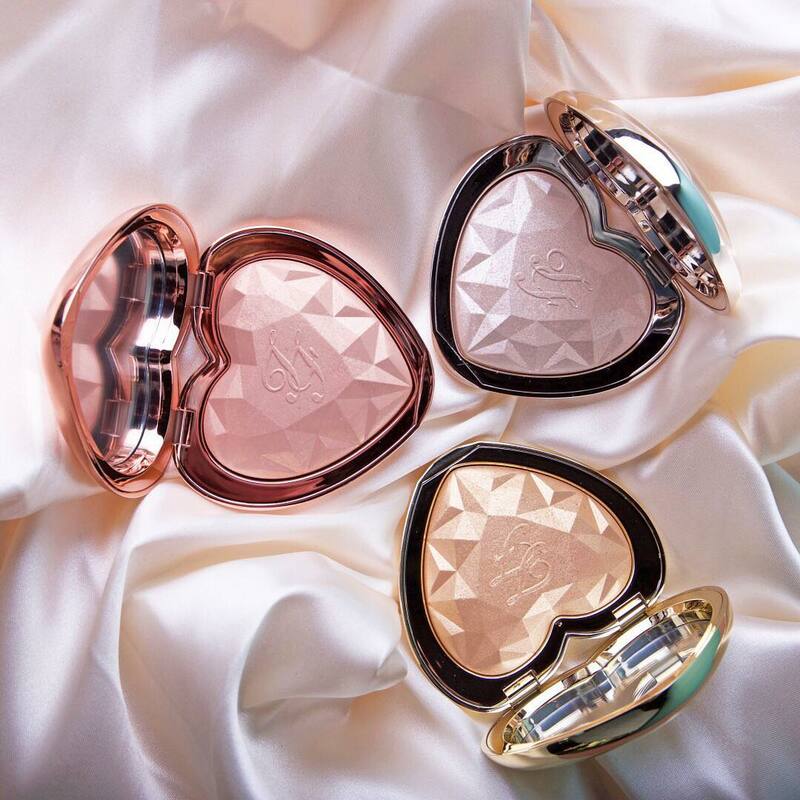 Too Faced's heart-shaped highlighter with a silky smooth texture that allows for a buildable pearl radiance is now available online at Sephora! love it...i want it so bad!